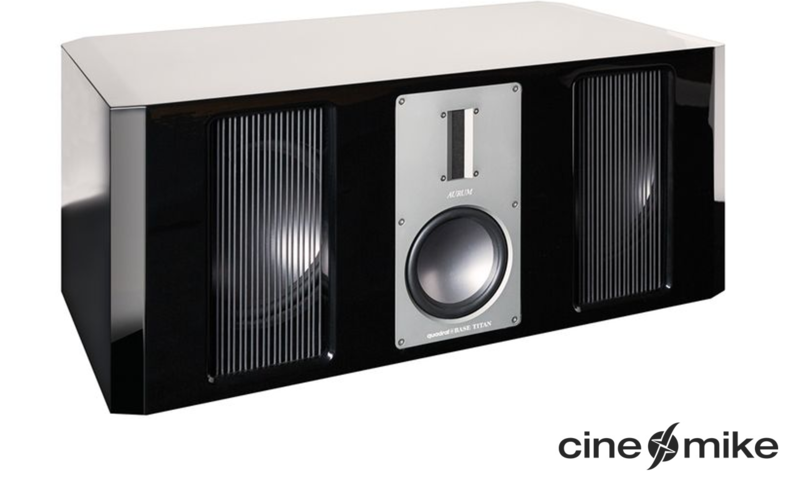 The new AURUM SEDAN 9 is technically a floorstander in a compact size. That’s the impression you get when you’re immersed by voluminous sound as the sound stage unfolds around you. The presence is impressive, the level stability phenomenal. As if they were made of one piece, the quSENSE-tweeter and big quadral ALTIMA®-driver play so smoothly together. 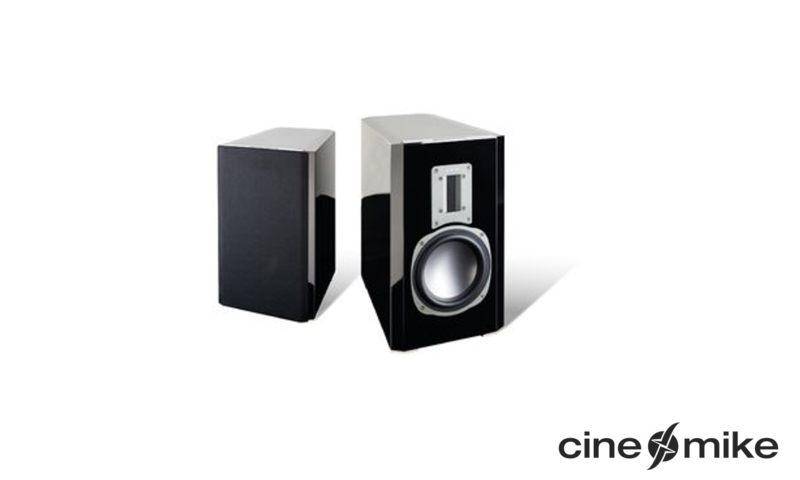 SEDAN is the perfect loudspeaker for everyone who prefers discreet optics without having to lower their expectations.